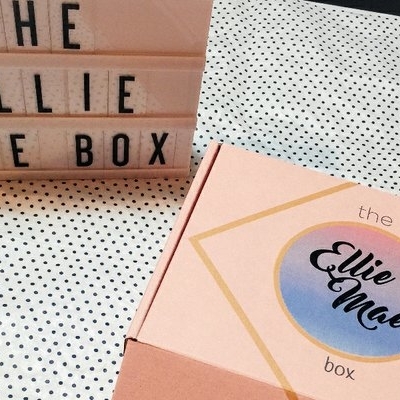 The Ellie Mae Box Subscription Box Sunday Coupon: Save 20% on any subscription! Visit The Ellie Mae Box to get this deal! 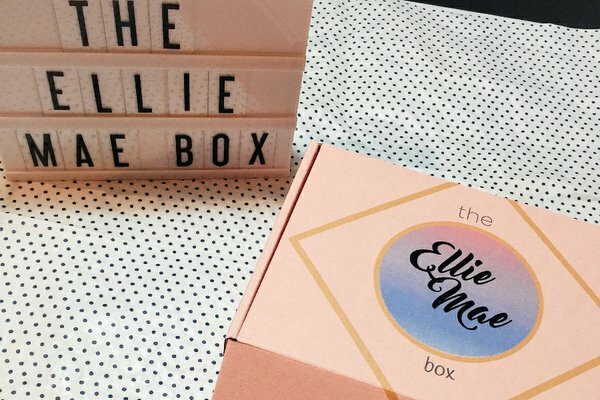 The Ellie Mae Box is a subscription box that has three different options for you to choose from - a box just for you; a box for you and baby; and a box for you and your furbaby (dog only). Every month, you will receive 4-5 beauty/wellness products delivered to your doorstep, including a limited edition surprise gift. Get $10 off your first box, plus free shipping! Use coupon code 10FIRSTTIME.